Bruce Wilson is a writer, historian and educator living in Silver City, New Mexico. He is a graduate of California State University-Fullerton and Western New Mexico University where he currently teaches American History. 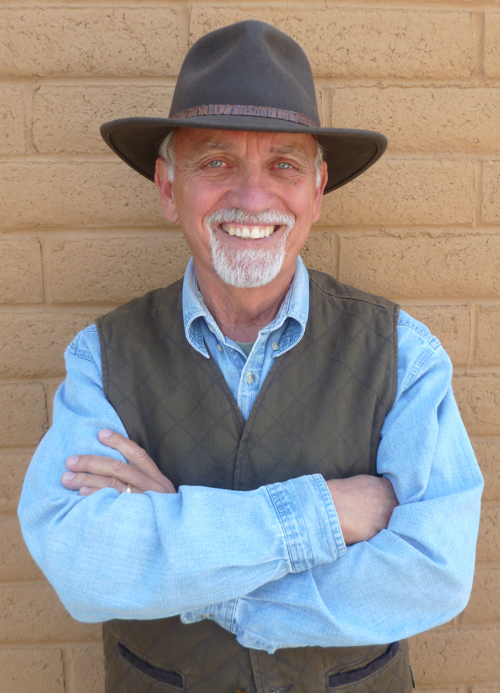 He is a contributing author to the anthology Bug Tales by Paul Klebahn and Gabriella Jacobs and his story "Raven's Nest" received an Honorable Mention in the Desert Exposure 2015 Annual Writing Contest. Recalling the stories his father used to tell, one tale in particular kept popping up in his thoughts, so Wilson traveled to Kentucky to do some research on his family heritage and discovered the actual events of the story. Last year, he returned to the home of his ancestors in Kentucky and walked the country roads and trudged through the rows of the tobacco fields. Unable to get the story out of his mind, he turned the event into a novel- Death in the Black Patch. Check out Bruce's author website: Bruce Wilson Writes.